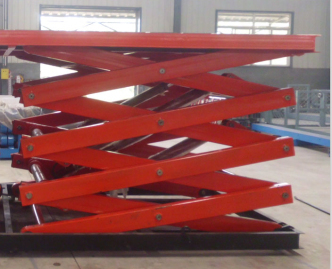 Available in single scissor lift table and multi scissor lift tables configurations to provide the load capacity, lifting height and platform size to suit your specific application. 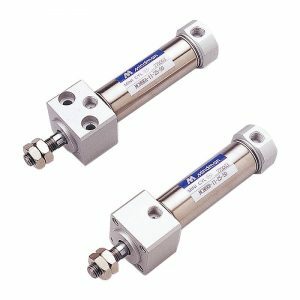 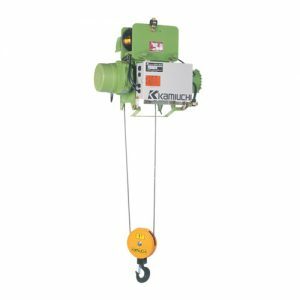 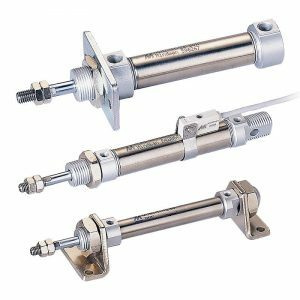 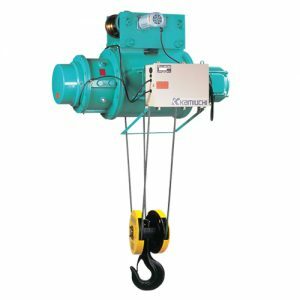 Loads from just a few Kgs to 100T or more, can be safely lifted to heights of up to 12m or more. 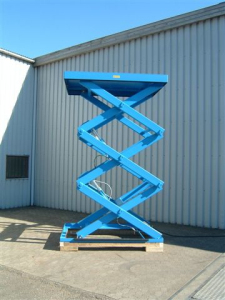 Our scissor lift tables can be pit installed or floor mounted, sited indoors or outdoors. 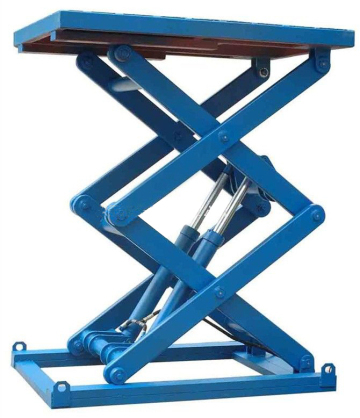 Whether your requirement is within the warehouse, loading bay, production line, packing area – whatever your application and industry, there is an Champwinlift scissor lift table to solve your materials handling problem. 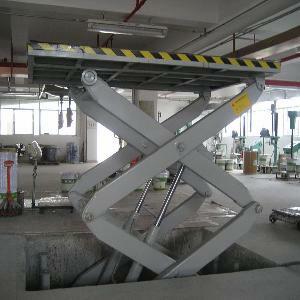 Our most popular models of scissor lift tables are available for ex stock delivery. 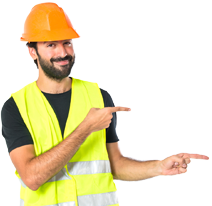 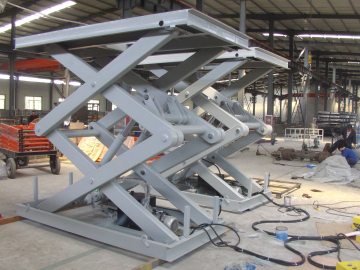 Please tell the capacity,platform size,travel height and the lift will be installed in a pit or on the ground and other special request,we will design the suitable lift for you!